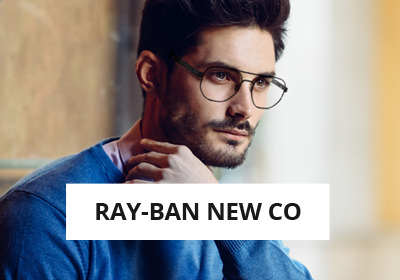 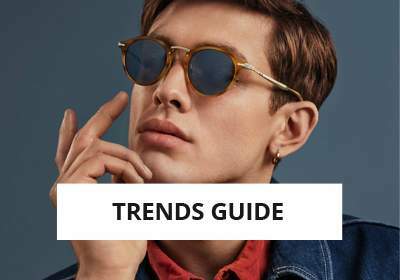 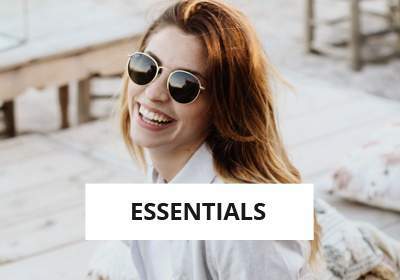 Sunglasses Ray-Ban Octagonal Flat lenses: a new geometrical shape! 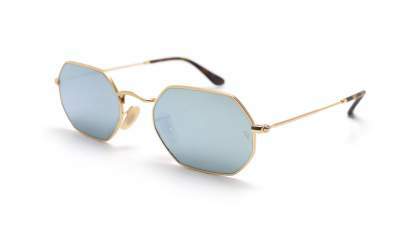 If you are not a fan of the round or rectangular glasses, here is an original alternative: Ray-Ban Octagonal. 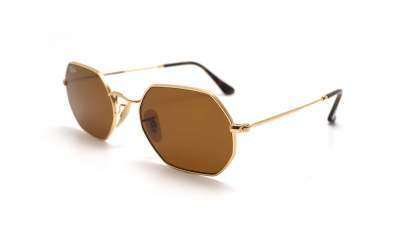 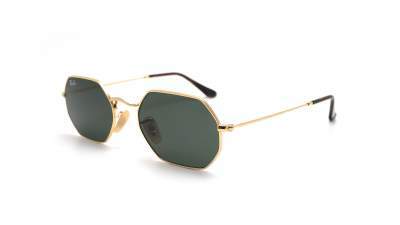 As its name indicates it, Ray-Ban Octagonal distances itself by the hooping of glasses in eight sides! 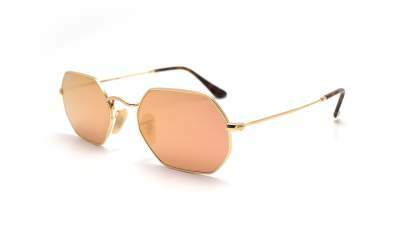 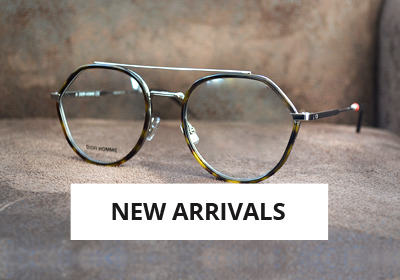 The whole accompanied with the famous glasses Ray-Ban Flat lenses: top-quality, very trendy flat glasses. 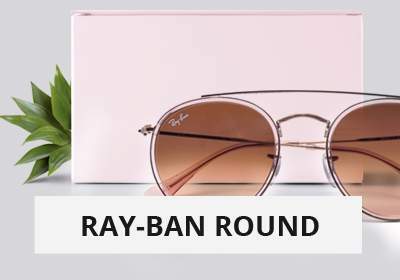 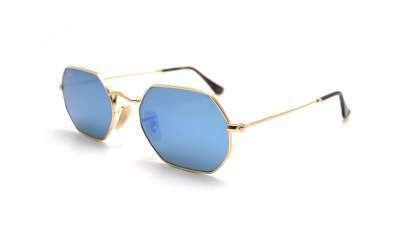 This novelty Ray-Ban 2018 could quickly find a beautiful place in the sun... Then do not wait that everybody wears them, be precursory and offer yourselves Ray-Ban Octagonal Flat Lenses!